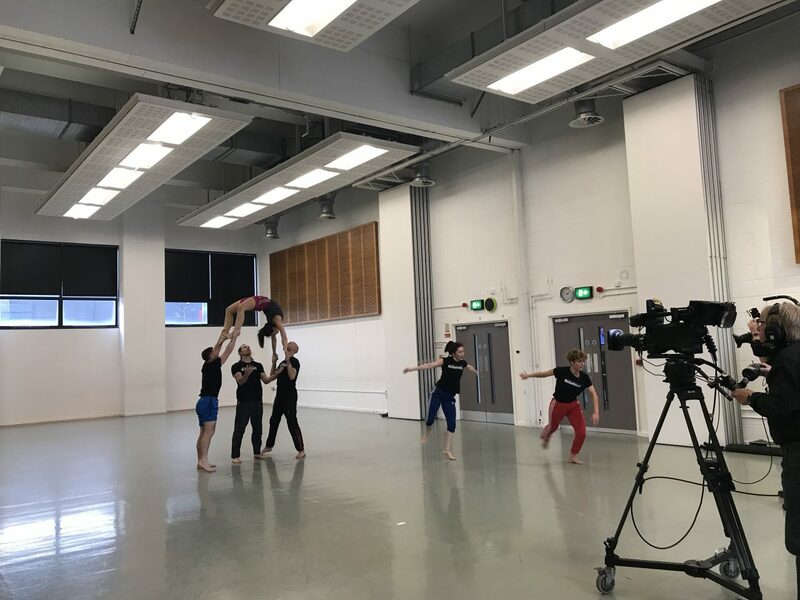 We had a fantastic time at BBC Arts #DancePassion day this afternoon at the Birmingham Hub hosted by DanceXchange at Birmingham Hippodrome. 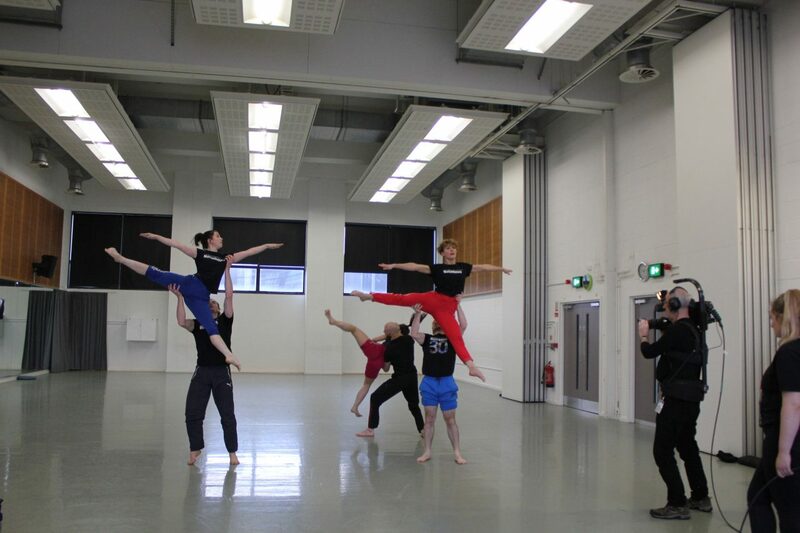 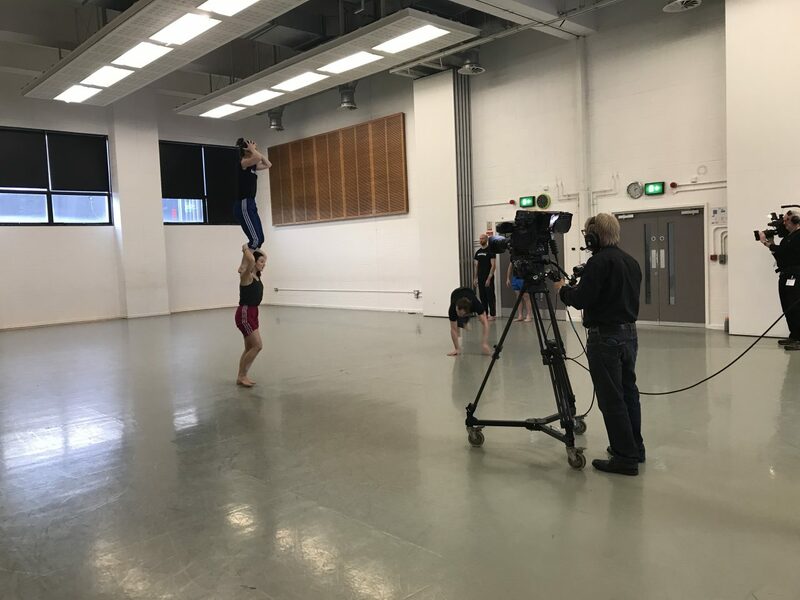 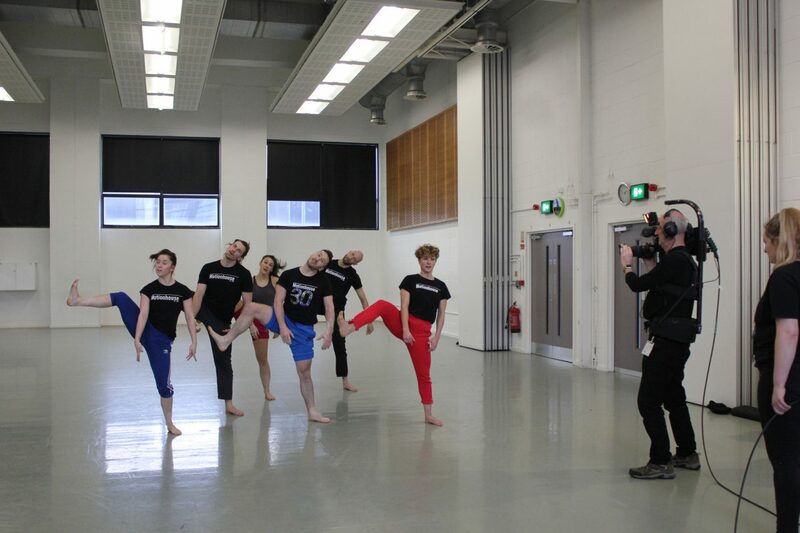 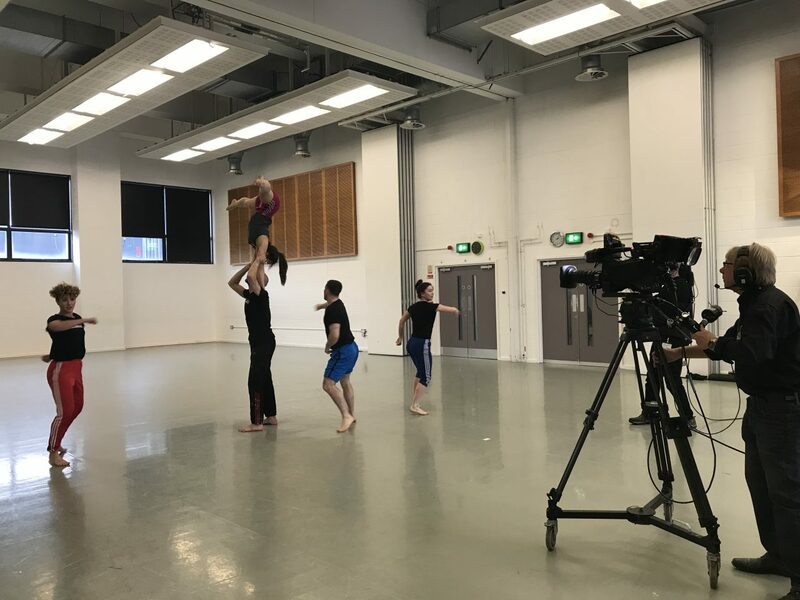 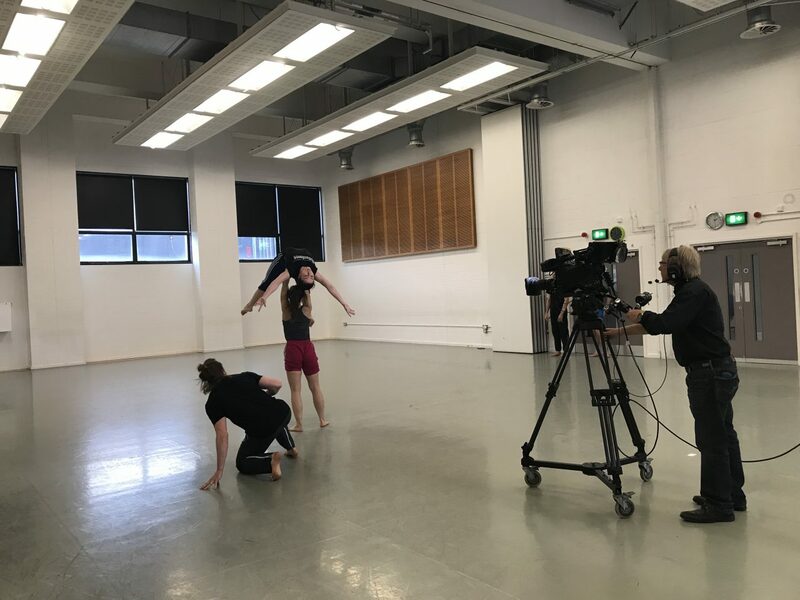 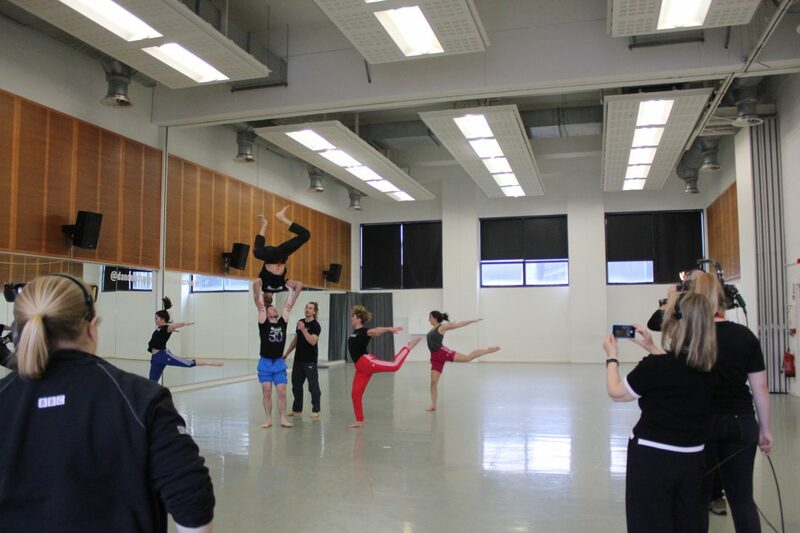 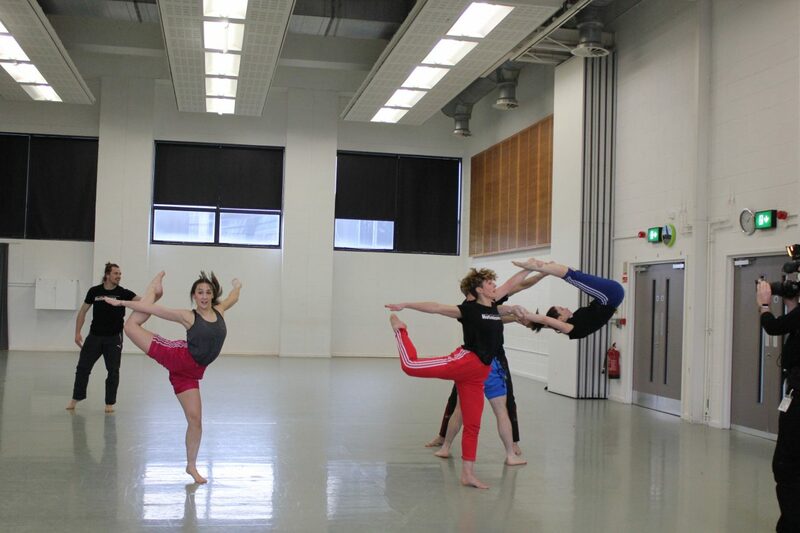 Thanks to the BBC for celebrating our amazing art form on this wonderful day of dance! 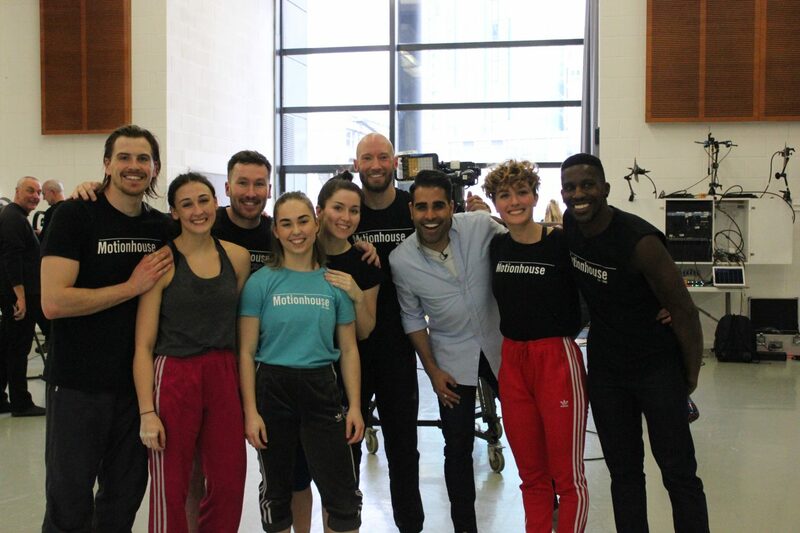 Special shout out to Dr Ranj Singh for being such a fantastic host for the Birmingham Hub! 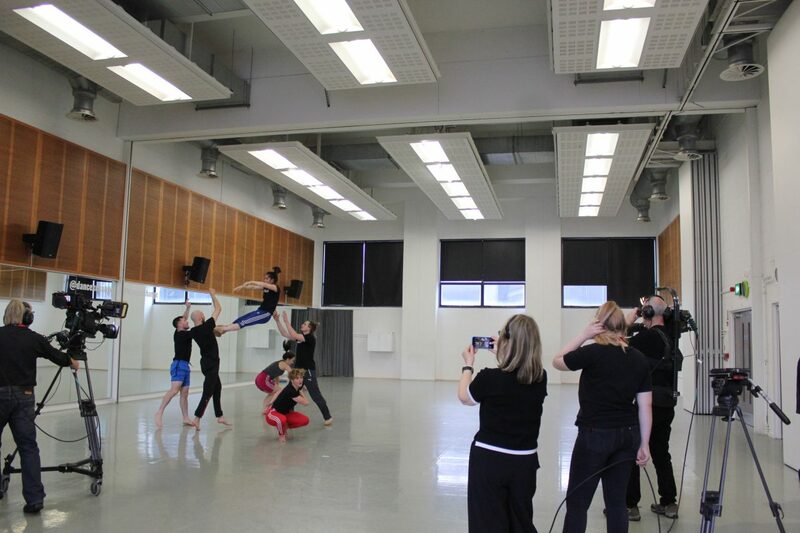 Have a look through the photo gallery below for pictures of what we got up to. 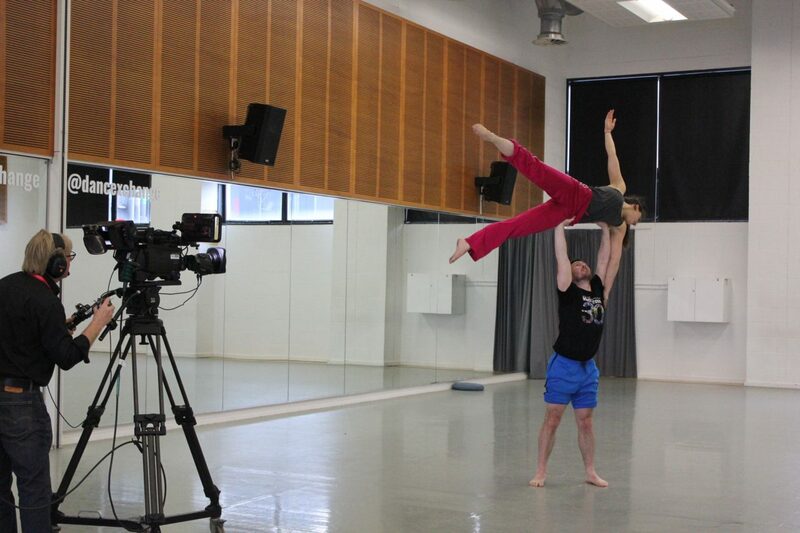 You can watch our performance, as well as the full line up on bbc.co.uk/dance – we’re on at 1.45pm!